LOCATION, LOCATION, LOCATION!!! 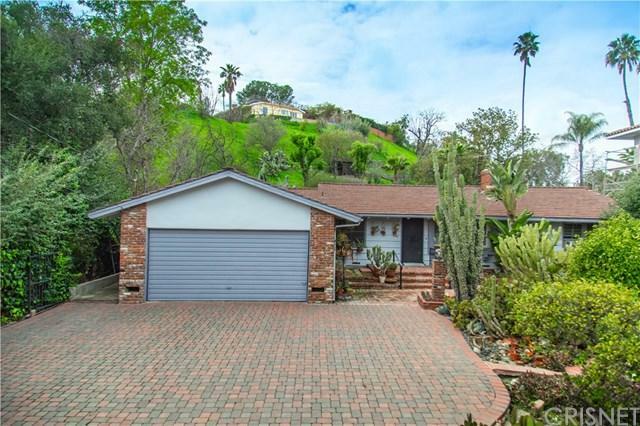 Incredible potential in this prime, private and gated South of the Blvd Tarzana home. 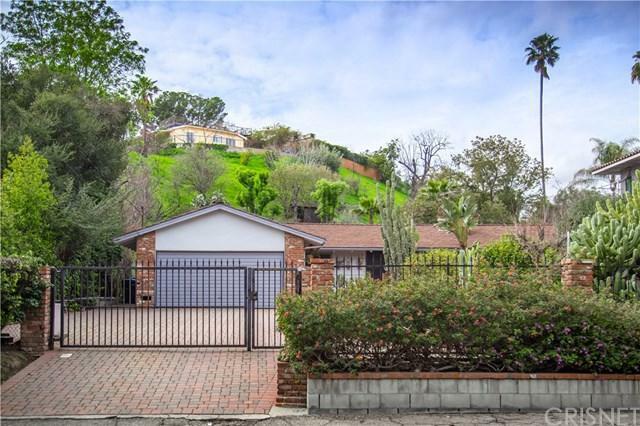 Resting on almost +-+ an acre and located where many are building multi-million dollar estate homes including the one next door which is valued at approximately 4 Million dollars upon completion. The property is a single story home with 3 bedrooms and 3 bathrooms, living room with fireplace, formal dinning room and family room. There are hardwood floors through most of the home that compliment the functional floor plan. 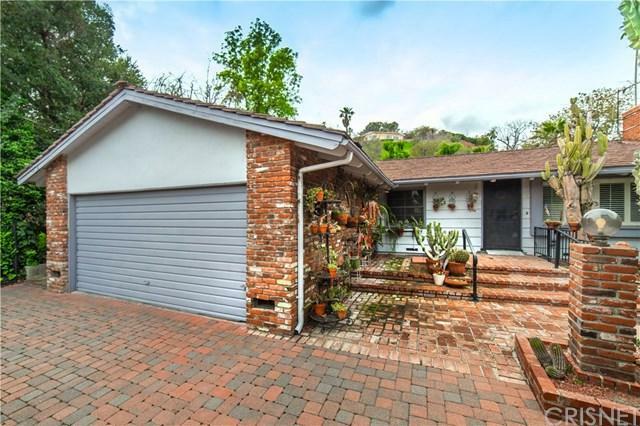 Excellent opportunity to create your very own masterpiece by remodeling this home or developing the land. Walk to Ventura Blvd and enjoy the abundance of restaurants and shopping at your leisure. 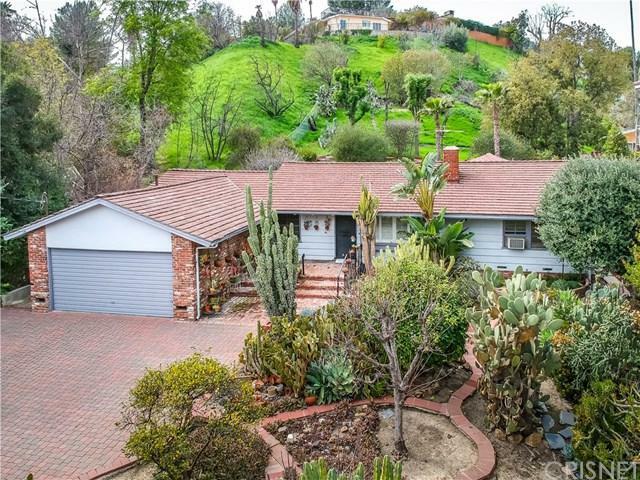 Close to desirable schools, the 101 Freeway, places of worship and parks.